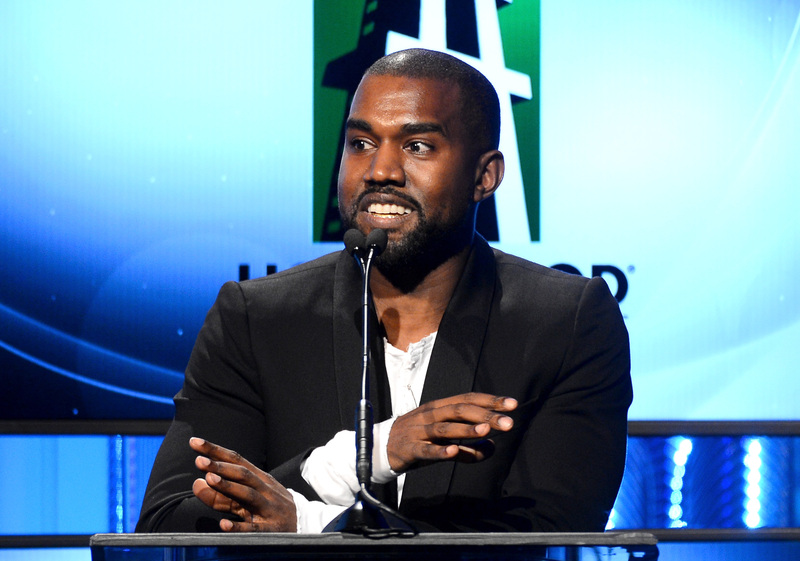 Kanye West is one of the few rappers in the game with the constant element of surprise. Just when you thought his Twitter was only there to big up Yeezus merchandise and throw shade at the media, Jimmy Kimmel, and many many others, Kanye West goes and writes a series of tweets acknowledging the 10th anniversary of College Dropout and they were... shockingly gracious. Coherent, even. It's not like Kanye West to be humble, and it's certainly not like him to do so over his favorite social media weapon of choice, Twitter. But there he is, thanking his fans for their continued support and reassuring us that he's still the same thirsty kid he was ten years ago, although arguably, a lot has changed since then. I guess we'll have to count that minor inconsistency to a classic Yeezy throwback, saying he's the same as ever when he has, but we all know that the Kardashians have changed him irrevocably and permanently. He's not the same as he was 10 years ago, no matter what he says. It's hard to make out his motivation for these tweets, other than the simple fact he wanted to be nice. What the hell does that mean? However, we won't throw stones: a gentle Kanye is a fascinating Kanye. His tweets are mature and down to earth, which are two things I never ever expected to say about Kanye West. Is this the sign of a changed, more grown up Kanye? Or is it just a fluke? Only time will tell, but in the meantime, get an eyeful of these bizarrely kind Kanye musings.